We can make your event a memorable one with our bespoke service. The gallery provides a fascinating and unique venue to hold a function large or small. Contact us to see how we can provide you with an inspiring and creative event. 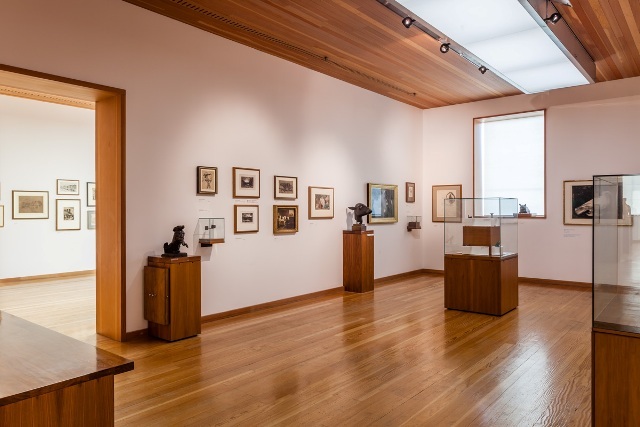 For an alternative part of your day, delegates have the opportunity to explore the four floors of the gallery with panoramic views, exciting contemporary exhibitions and The Garman Ryan Collection which includes works by Epstein, Freud, Picasso and Van Gogh to name but a few. Why not add something extra to your day and give your delegates a fascinating tour of The Garman Ryan Collection with one of our friendly staff. These tours last approximately 25 minutes. If you are interested in a tour please let us know at the booking stage, please note that there is an additional cost for this service. 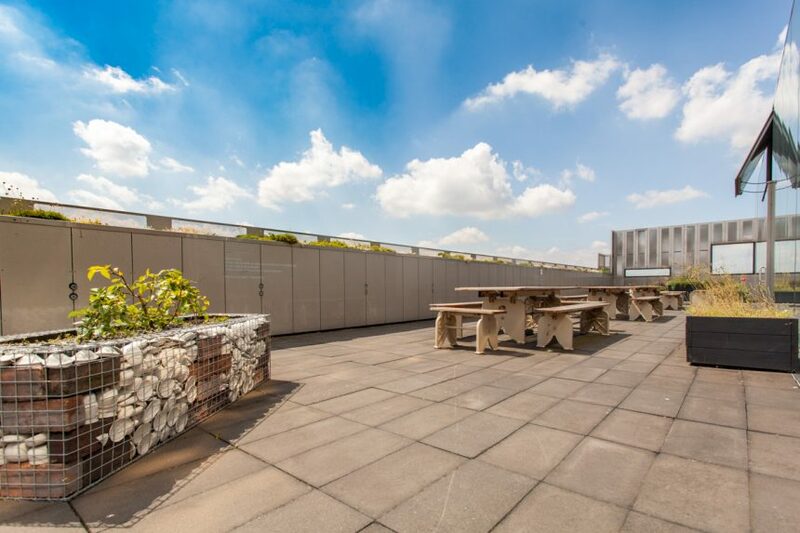 Enjoy stunning panoramic views from the 4th Floor Meeting Room and Gallery roof terrace. The gallery has two activity rooms located on the mezzanine level and on Floor 1. They can comfortably accommodate up to 26 boardroom style and 40 theatre style and are suitable for small to medium meetings, presentations and workshops. 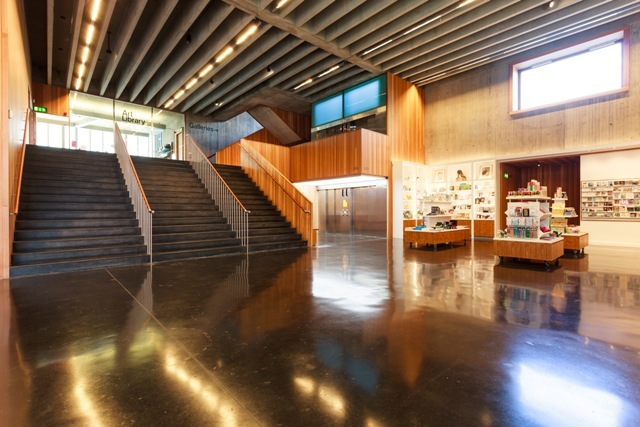 The foyer is a grand architectural space with a high ceiling with stairs and lift access to the mezzanine level. This space is excellent for events, launches, presentations, networking meetings and formal dinners. The foyer has a capacity of 250 standing and 120 seated theatre style. This level overlooks the foyer and is an ideal space to serve food, hold entertainment for a foyer event or to use as overspill from the activity rooms. The gallery space houses the beautiful and eclectic collection of artworks gifted to Walsall in 1973 by Lady Kathleen Garman. 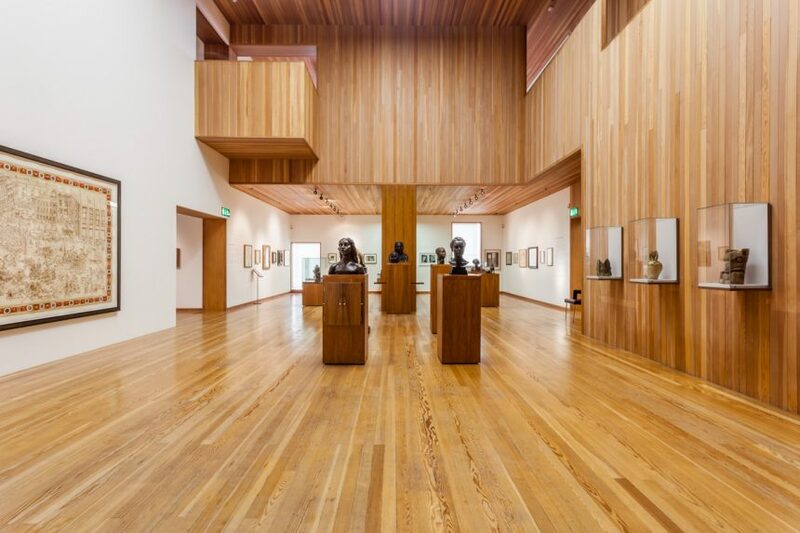 The main hall on Floor 1 is clad in Douglas Fir and has a homely feel and is a great space to use the collection as a backdrop for a lecture, talk, network event or presentation. 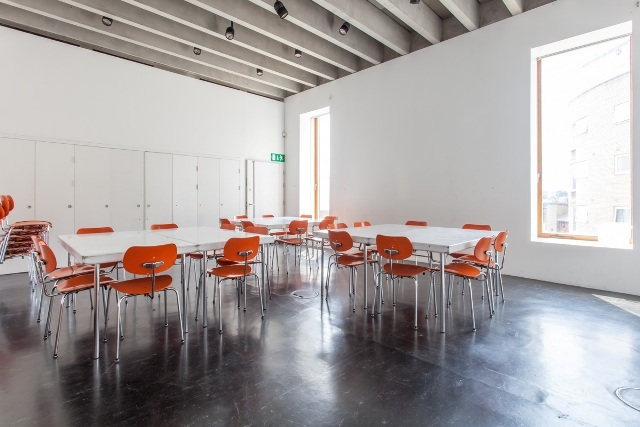 The Garman Ryan galleries are a series of rooms spread over 2 floors, the main hall is the biggest space and most suited to events, but delegates are encouraged to explore the rest of the collection. Talks are available for a small charge with a gallery curator to add an extra element to your event. The Garman Ryan main hall capacity is 75 seated.